They first came together as a band in 2004 and in 2007 decided to start filming and posting videos on YouTube. The videos began to resonate instantly with YouTube viewers and to date the band’s YouTube channel has amassed over 4.3 Billion views and over 11.9 Million subscribers making them one of the biggest independent bands on the network. 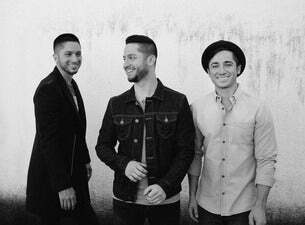 Boyce Avenue also have over 500,000 Twitter followers and almost 3 million Facebook subscribers, forging a lasting and passionate digital fan base that have followed the band’s every move for years.